18 mth female is progeny of imported stock. If you are not planning a bigger family, the Bernese is not for you!! WELCOME to the HOME of DHARMANSK BERNESE MOUNTAIN DOGS. 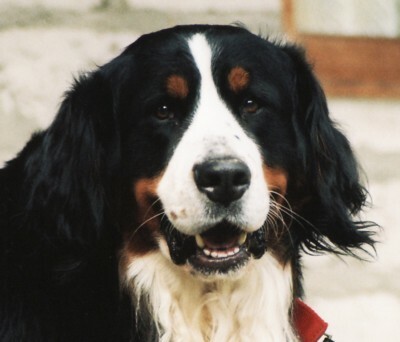 It was about 1990 when I first became aware of this magnificent Swiss Bernese farm dog. Living in Australia, the difficulty obtaining such a dog quickly became apparent with precious few Bernese residing or being bred here. Needless to say, I had a long and protracted wait J My first Bernese girl was an absolute gem. Whelping only the one litter of puppies, she certainly never realized her full breeding contribution because I did not understand the importance of her potential. 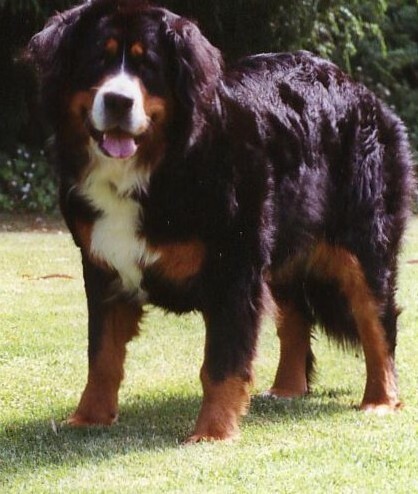 At that time, there was considerable uncertainty with Bernese breeding stock – the lack of them, finding the right mate (actually finding one at all was difficult! ), the limited gene pool dilemma, and what would broadly speaking now be seen as very poor track results for the breed. It was a fearful road I tread embarking on breeding Bernese then!! I felt quite compelled by this situation. And so with some considerable determination, and the desire to move forward with a personal philosophy to see ongoing improvement, my Dharmansk Bernese made a foundation. I wanted to keep the original lineage of Bernese I had, however I also wanted to make some changes, and so began what has become, a long but rewarding journey trying to breed all the ingredients I wanted to see into The Dharmansk Bernese. It has taken time and patience and has been a path juggling and measuring degrees of success and important basic priorities toward this goal. Over time as the breeding program has worked through the various goals, and been able to move to the next priority, my current focus of longevity (longer life expectancy) is my number one priority. Selection of my breeding stock therefore is sourced from lines that demonstrate a good history of longer life expectancy. As the years have come and gone and I evaluate all of the Dharmansk progeny, there are significant individuals in the breeding program that have made an amazing contribution to longevity. The luxury of time, history and the keeping of data has exposed these trends in longevity – in obtaining longer life expectancy. The trend is quite marked with certain significant individuals always represented. So, my plan for breeding puppies these days acknowledges these individuals and each litter includes in the parentage combination at least one partner with this or other known longevity lineage (family history). Concentrating my breeding efforts around individuals who come directly from these lines has meant that the breeding program has dropped some lines I was previously working with. These kind of decisions are, for the breeder, really difficult to make but in the absence of any medical test or screening tool for longevity, time moves on and I am making changes based on consistent data results. It is really quite important to gain some insight and relativity in relation to breeding Bernese in Australia compared to, for example, some of the European countries. Historically, due to the limited gene pool in Australia, importing dogs as one of the initial steps to secure European lines was essential to my philosophy on breeding. 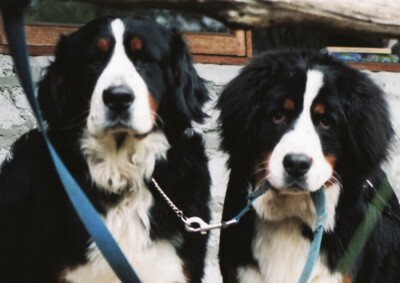 Unlike Bernese breeding in Australia, which really was in its infancy, the European breeders not only had comparatively an enormous number of dogs at their disposal, but most advantageously had 20+ years of more uniform quality controls in screening assessments on hips, elbow and temperament status in place, with only suitable subjects passed for breeding. The correlation of these years of screening practices would be quickly evidenced in the genetic expression of improved progeny outcomes. This was a most desirable improvement. It is fair to say that regrettably in Australia, we still do not have any uniform standards. No National Club, no uniform single voice for the Bernese Breed in Australia. There is uncertainty over which Breed Standard Australia should adopt – Country of Origin (Swiss) or the English standard and or in partnership with the Extended Breed Standard. We have different Clubs in the different States across the country, all with variations on the Code of Ethics and the Breeding standards that might apply. Latitude other countries Breeding Standards and Regulatory bodies would not allow. Compounding the differences, has been the manner of our assessment. The OFA system for review of hip and elbow status overseas provides for Preliminary scoring of hips and elbows at 12 months of age with the final OFA Certification upon meeting the relative criteria at 2 years of age. Australia, however, allows for one final assessment at 12 months of age - qualitatively a substantially softer measure. The Canine Association in this State (Dogs Victoria) requires breeding animals to have AVA hip and elbow assessments read by an AVA accredited radiographer. However there is currently no requirement to submit scores to Dogs Victoria or any other controlling or influential body. State Legislation to implement regulatory controls and a Codes of Practice on the breeding of animals with known genetic defects became effective in July 2009. The Australian Veterinary Association pushed some years ago for wider acceptance of the PennHip method of hip scoring/assessment. It is however a different type of hip assessment and is limited to hips (does not evaluate elbows). The heritability factor for the PennHip type of hip assessment statistically appears to have a higher representation and shares a world wide data base. Currently, the standard recognized requirement for assessment of hips and elbows, is AVA (Australian Veterinary Association) assessment. Radiographs read by AVA approved readers. Australia still has no regulatory body or organization with whom Bernese breeders can submit any health data to monitor/appraise/regulate breeding stock and neither is there any temperament testing requisite. There is an enormous amount of collaborative work to be done organizationally in this country for this breed. 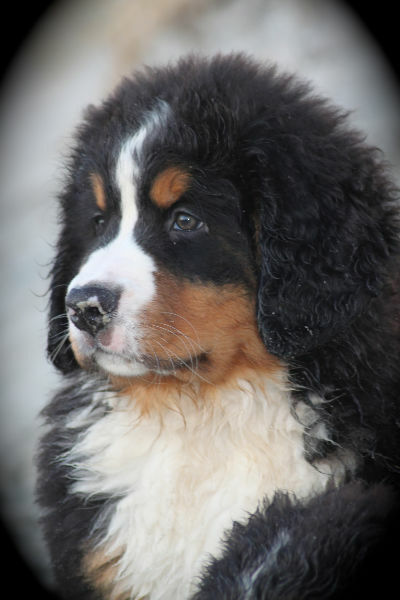 It is important to always focus on the benefits to the breed and the management of this countries endeavors breeding the Bernese Mountain Dog. The Berner Guarde Foundation in America offers a world wide data base for all breeders and pet owners of Bernese Mountain Dogs to submit information about their dogs and I strongly support and recommend their work. 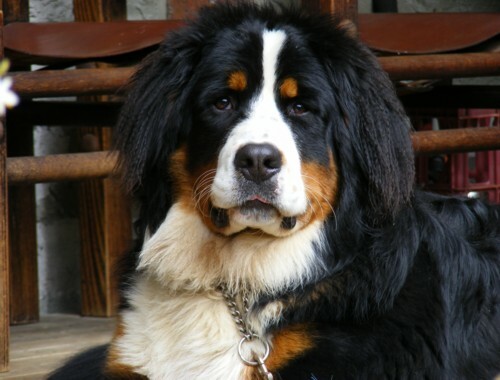 It is becoming the world wide resource for data information keeping/sharing for the Bernese Mountain Dog. Since my initial involvement with the breed, there have been many favourable changes and improvements including better screening techniques and access to more relevant information. This information facilitates my breeding program and my breeding philosophy. All Dharmansk breeding stock have been carefully selected. Choosing suitable breeding stock requires a great deal of investigation and a thorough understanding of the history of the family lines and by setting screening standards that are continually modified for ongoing improvement. 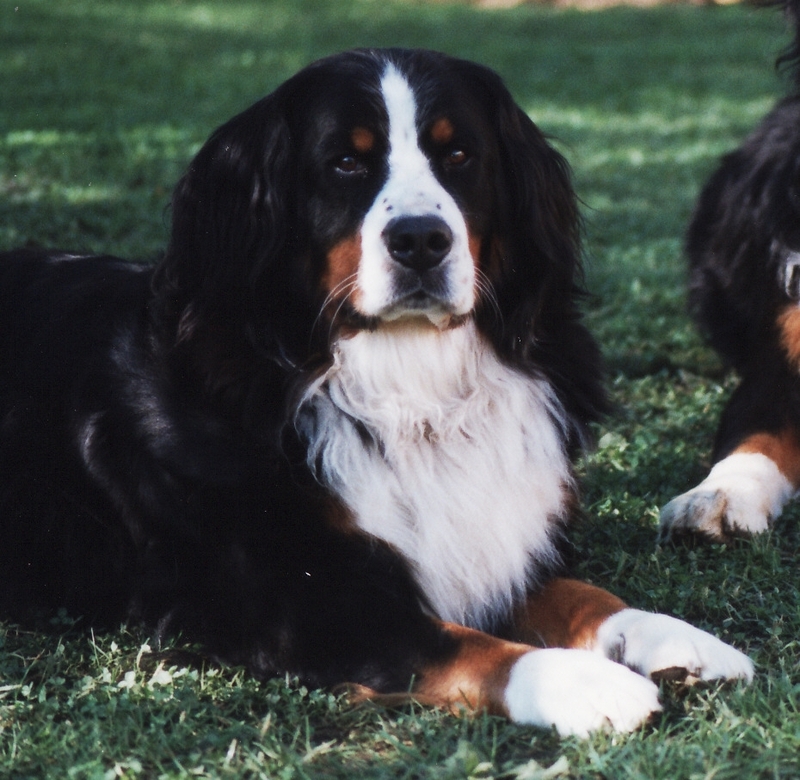 Breeding the perfect Bernese is an illusive goal. Dharmansk has had some nice show wins and as a breeder I never underestimate the value of the show ring as a comparative measure. Good character / temperament, physical soundness, longevity and all of the many attributes required for selective breeding cannot be guaranteed with the achievement of a Champion conformation title. Breeding suitability is determined by screening a much broader range of criteria. At Dharmansk, a steady, intelligent temperament in the dog/puppies bred is a priority. Temperament and character are defined by a combination of the mental and emotional responses and perceptions by the dog about their environment. 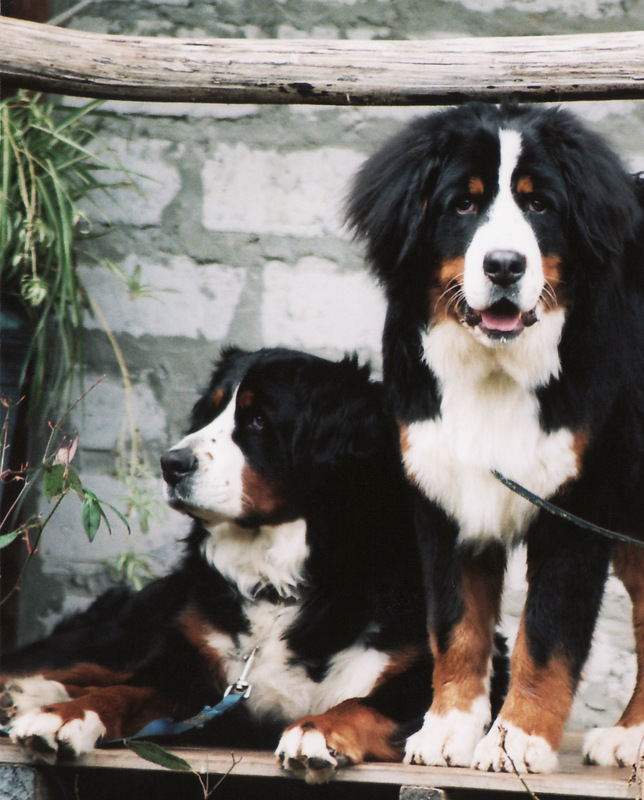 When choosing a Bernese companion many attributes need to be taken into consideration. Physical soundness and health, well-being and temperament are inseparable and all equally important, but it will be the temperament of the dog that largely dictates the lifestyle choice a new owner has made. Certainly the ideal Bernese temperament is indeed an adorable animal – self- confident, alert, good natured and devoted to his own people, consistent, steady and dependable with a strong desire to please. Ideally he should be self assured and friendly towards people. 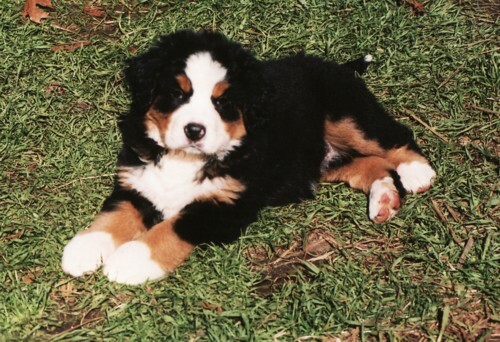 Bernese are also quite renown for their compatibility with children and other pets. I usually sum my Bernese up by saying that they are not a particularly high energy dog. They are steady, friendly to other animals, children and people. They thrive in a loving family environment. If we investigate the matter of breeding temperament a little more closely, opinion seems to be somewhat open to interpretation. What is acceptable to one person or one breeder is not to another. Some reserved temperaments can be encouraged with a great deal more socializing but this falls short of the steady, self-confident individual that is innately comfortable with his surrounds. The 'Breed Standard' that sets out for us the guidelines on breeding Bernese in fact clearly states that some Bernese may be wary of, and be aloof initially to the attention of strangers but they must never be sharp, aggressive or shy. Personally, I find it difficult to draw the line between ‘aloof’ and ‘shy’ and really, in my view, both fall short of the “self confidence” that the Bernese is so noted for. I have experience with different Bernese temperaments and certainly feel that I have an ‘aloof ’ one. She has been spayed and will be kept as a pet. Interestingly she is the most fabulous house pet – smart, quick and she really can outsmart the rest of the gang - no problems. She can create diversions to ensure she gets what she wants, and in the next breath be the sweetest most huggable Bernese bear ever. When strangers come, she is very restless and rarely mixes. From a breeding perspective, any tendency in this direction is most undesirable. To me, the minimum breeding requirement is that they must be confident, happy and forward around strangers. Exactly how forward they are will always vary in degrees from one character or personality to another. Temperament for breeders is a much more challenging issue than hip or elbow status in the breed because it can be so subjective and there is no standard measurement or temperament testing to review the overall picture of temperament for breeding in this country. Forgotten or unknown influential individuals from previous generations in the pedigrees can still have a say in progeny temperament outcomes. It is my view that it is absolutely essential to continue to select the best temperaments or the breed will suffer. Many generations of consistency are required in both the sire and the dams pedigree to consistently produce correct type in temperament throughout a litter. It is of great importance to me to continually consolidate through the generations choosing the right temperaments for breeding stock. SOUNDNESS - temperament, physical soundness and health issues are all important. Compared to other considerations with this breed, the physical soundness of the dog is relatively easy to measure because there are standardised hip and elbow x-ray evaluations that can be performed at the appropriate age to determine whether the dog has or is likely to have any concerns with regard to OCD and arthritic implications for their joints. These evaluations allow me to choose the best stock for my breeding program. ELBOWS - There are 3 types of defects of the elbow joint. Elbow disease is highly heritable. At the present time the screening mechanism available to breeders in Australia is AVA X-Ray evaluation of stock usually performed at 1 year of age as the standard practice and trend in the breed. My position on this is that the best possible results are O:O or clear, at 2 years of age. (The overseas OFA evaluation is at 2 years). The reported elbow score range on x-ray evaluation is expressed as 0,1,2 or 3. As I see it, a score of 1,2 or 3 on the elbow says the individual "is affected" with elbow changes. The degree of severity can be compounded by the environment, diet or growth irregularities. Breeders will either select clear elbows O:O, or elbow 'affected' stock with scores of 1,2 or 3 for their breeding program. Where possible a dam and sire combination would optimally both score 0:0 for elbows. The expression of clear elbow scores in progeny has compounded by selecting breeding stock with clear elbow scores. HIPS - Hips are complex, dynamic constructions and are not as simple for a breeder. Poor hip construction types develop Hip Dysplasia at an early age and it is a degenerative condition of the hips causing pain and suffering with restricted movement in the dog and can result in major orthopaedic surgery. Good hip constructions present no mobility issues or problems for the dog throughout its life, however many aged Bernese will suffer from varying degrees of arthritis not unlike us J As they age there are a number of treatments now available to assist in alleviating their discomfort. 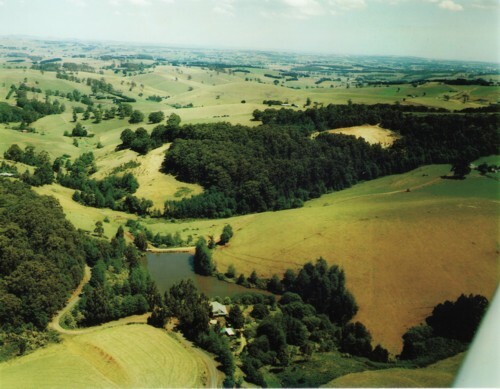 Historically, in Australia the AVA hip assessment (Australian Veterinary Association) method remains the standard screening tool used by breeders to determine soundness for breeding stock as assessed at 1 year of age. In this type of evaluation each hip is scored from one x-ray plate through a series of measurements up to 54 (total of 108 for both hips) and the breed average total for Bernese fluctuates between a score of approximately 10-13. Subjects deemed as suitable breeding subjects should have scores close to the breed average (For more information see section Understanding HD Seminar) PennHIP evaluation is a useful additional tool for breeders. From a breeding perspective, selection of breeding stock from lines that score well and historically demonstrate no problems, is a formidable tool. 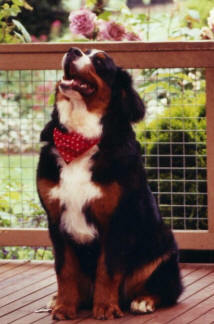 HEALTH ISSUES - Screening for some health conditions and faults in Bernese is easier than others. Entropia, Elongated Soft Pallet, Umbilical Hernia (cosmetic), Progressive Retinol Atrophy, may be obvious in offspring or eye testing can be done for the heritable form of PRA. These are measurable in litters and can be screened out of the breeding program. Currently there are changes underway through legislation to raise awareness in testing for breeding animals for some conditions eg Von Willebrand's disease (blood coagulant affect) and PRA. 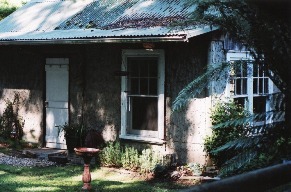 There is however, little or no screening done in Australia at present for Subaortic Stenosis (heart problem) or Aseptic Meningitis where the "affected' population appears to be small. Bloat - is a serious condition that generally speaking affects all 'deep chested breeds'. Its onset is quick, extremely painful for the dog and is life threatening if not dealt with immediately. Full gastric torsion - twist of the stomach- can occur. Veterinarians can surgically reposition the stomach and stitch to prevent another event of torsion. This is only successful where patients can be attended to before circulation is cut to various critical pathways. This does not prevent another event of bloat. If your dog appears uncomfortable (they have a hunched appearance dealing with the stomach pain), you must take your dog to a Vet immediately for examination and treatment options. 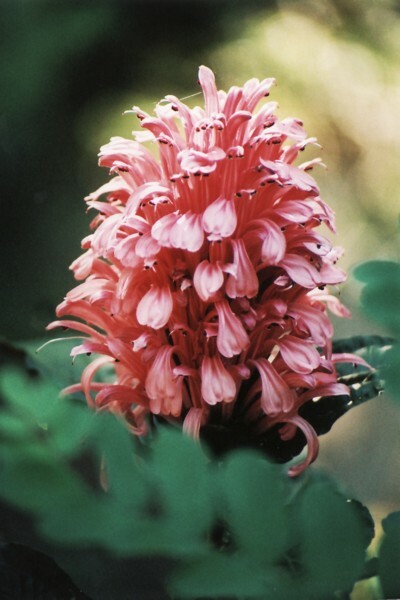 From my only experience with bloat, my girl was restless, clearly in pain and discomfort, had a hunched look about her and on running my hands down both sides of her body, one side was markedly more swollen and uncomfortable for me to examine. Dealt with quickly and given timely Veterinary care and options there can be a full uncompromised recovery. The exact cause of bloat is unknown. There seems to be a correlation between overexcitement/stress/food intake. Familiarize yourself with the symptoms and know your emergency contact numbers for Veterinary assistance around the clock. It may never happen but you need to ready if it does. Other conditions, such as cancer, seem undetectable until onset, such as Hystiocytosis, which is a form of early onset cancer usually affecting animals at 4-8 years of age. Statistics in affectedness in the breed do vary as conclusive diagnosis is not always obtained. 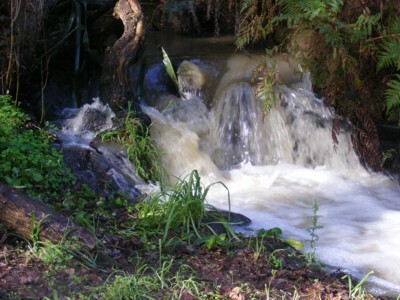 Conditions such as this require breeders research to find trends in lines. There are some excellent research programs overseas working to identify DNA markers for this disease. The suggestion was that by a 2013 time frame a test may be available to DNA screen prospective breeding stock for Histiocytosis Cancer and thereby help reduce the proliferation of the condition. From a breeding management perspective utilizing such a test seems most advantageous. However, in the current climate of an absence of any test to screen out early onset cancer, my tool of choice for screening out this disease is selection of stock that have historically and continue to demonstrate results of good longevity and no major health issues. As the years have come and gone and I evaluate all of the Dharmansk progeny, there are significant individuals in the breeding program that have made an amazing contribution to longevity. My plan for breeding acknowledges these individuals and each litter includes in the parentage combination, partners with known longevity lineage. The results so far are very rewarding. Generally speaking, providing a happy, stress free healthy environment with correct exercise and good nutrition particularly in the first year of life are recommendations for wellbeing all round. One of the most important factors in screening for soundness in potential breeding stock is the amount of exercise given, coupled with a consistent balanced premium quality diet that is suitably tailored for large breed dogs. Incorrect, overly restrictive exercise practice during the first year is counter productive to obtaining a clear picture of the genetic expression of the individual and more importantly of any resultant progeny. Overweight, over exercised individuals are equally at risk. At Dharmansk, the selection process includes a premium quality balanced large breed formula diet to optimise consistent growth for a large breed puppy plus a sensible exercise regime that is consistent throughout the raising process to give me the most accurate picture on potential breeding stock when they present for assessment. From my point of view, I need to carefully monitor breeding outcomes and collect data on all the puppies for the clearest picture for the future outcomes for the breeding program. Good temperament, clear elbows and low hip scores and good health/longevity in breeding stock are my first preferred ingredients. Measurement of outcomes will then indicate the way forward for the selection of future breeding stock. What other measures inform us? "(b) Ensure that all breeding stock be x-rayed for evidence of hip dysplasia ........... and the x-ray plates be submitted for scoring under an approved Australian Canine Hip Dysplasia scoring scheme. (c) Give priority to those animals assessed for breeding that have obtained hip evaluation that does not exceed the breed average and preferably is lower than it. (d) Ensure that all breeding stock be elbow x-rayed for evidence of osteochondrosis of the elbow (min of 12 months of age) and the x-ray plates be submitted for scoring under an approved Australian Canine Elbow Scoring Scheme. (e) Give priority to those animals assessed for breeding that have obtained an elbow grade of 0:0. Understand that a grade of 1:1 represents a greater risk. It is recommended to give priority to 0:0 grade elbows for breeding as any other score represents a greater risk of producing a problem with the risk increasing generally as the score increases"
(i) Breeders should aim to preserve the breed temperamentally and as a working dog, breeding for soundness, durability and ease of movement. This assessment at around one year of age allows me to evaluate the physical soundness, health and the temperament conditioning that has occurred over the puppies first year. The information gathered is used to fashion decisions that promote ongoing improvement and I am most grateful to everyone for their support in this regard. To date I have had 100% co-operation with this feedback. I will continue to consolidate on good results and continue to build on good temperament and good longevity. Researching your new family addition thoroughly is welcomed at Dharmansk. That is the only way to be sure you are making the right choice for you. A hands on approach to visit and meet the ‘Bernese family’ from which your potential pup comes is so important to gain insight and information on the pup being offered for your choosing. Information about my puppies can be found on the Home Page Menu select "Puppy Availability", “Puppies” and “Choosing Your Puppy”. The ‘Profiles” page is a resume on the breeding animals (the puppies parents) and you might like to visit the “Gallery” to meet more of my Bernese. The greatest attribute of the Bernese, is their willingness to please you. Whether you choose to explore this through obedience, showing, carting or just sharing time on the couch at home, you will be touched by the beauty of these magnificent dogs. Bernese are such magnificent and stunning dogs that naturally attract attention and so it is imperative to me to achieve their most notable charismatic traits in their breeding. Katie and Prince 7mths Prince 8 months Walk anyone??? Panda pose " Whats that you say Mum? "